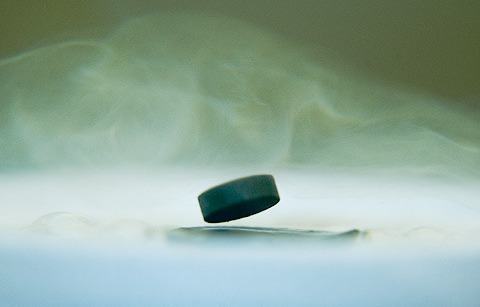 High-temperature superconductivity, about 25 years after it was first discovered, still hasn’t resulted in the widespread applications that were expected. Part of the reason is that it is still not understood theoretically. Magnetic fields applied in parallel to ultrathin films increase the critical temperature for superconductivity, which can’t be explained by current theory.